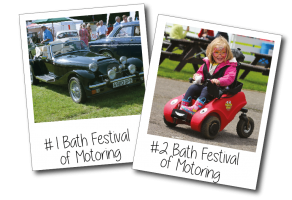 WELCOME TO THE ROTARY CLUB OF BATH On this site you can get a flavour of what we get up to, how to enquire about joining, and how to make an application for funding. 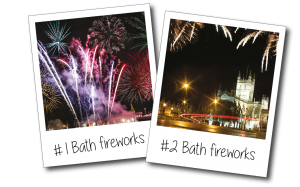 The hugely popular Rotary Fireworks in November are one of the highlights of the City's year. A warm welcome to the Rotary Club of Bath website. We are a group of active, experienced people from this historic City and its surrounding area who pool our knowledge, time and talents to help make Bath and the wider world a better place. You can find out more about the global Rotary movement here. Rotary International is an international service organization whose purpose is to bring together business and professional leaders in order to provide humanitarian service and to advance goodwill and peace around the world. If you’re interested in joining, or want to find out more about our Club, click here: we are always happy to talk to prospective members. 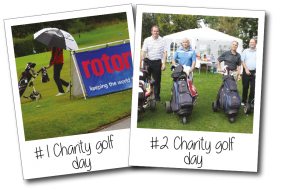 If you'd like to help us raise charitable funds, or find out more about any of our events or activities, click here. Our funds raised this year are currently now all committed. We will update this page when we are position to consider new applications. 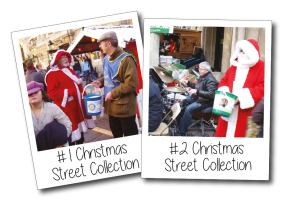 The Rotary Club of Bath considers requests for donations from organisations and projects within Bath and North East Somerset. We particularly welcome applications from smaller charities within our area. You can find more details on our criteria by clicking here. Reminder for Club Members: If you are not going to be attending the weekly Tuesday lunch, please send apologies for lunch by 2.00pm the day before to bathrotary1200@gmail.com . This allows us to give correct numbers to our caterers. Thank you.